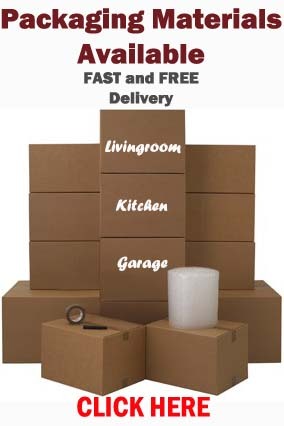 Complete our moving form for a FREE no obligation quotation. Quote “bubble wrap” on the additional information section. We will forward you a free quotation. If you are happy and would like to book your move with us we will send you 50 meters of bubble wrap FREE of charge as a thank you for choosing BSR. 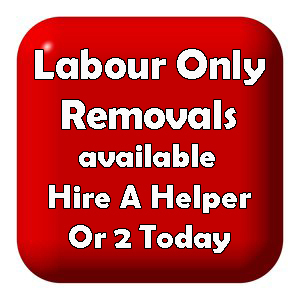 Offer only applies to home removals. Any questions please call our offices on 0131 654 0318. Offer ends Feb 28th 2017. 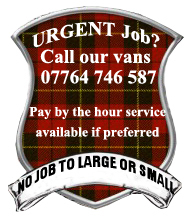 This entry was posted in Removal Services Edinburgh, Lothians and Fife and tagged edinburgh removals, free quotation Edinburgh removals, furniture removals edinburgh, house removals in Edinburgh, moving company edinburgh, moving home Edinburgh offer, removals Edinburgh deals. Bookmark the permalink.